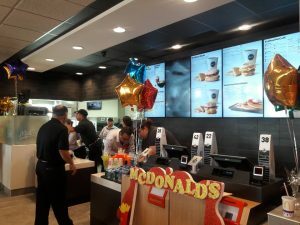 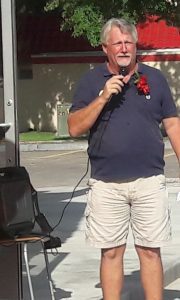 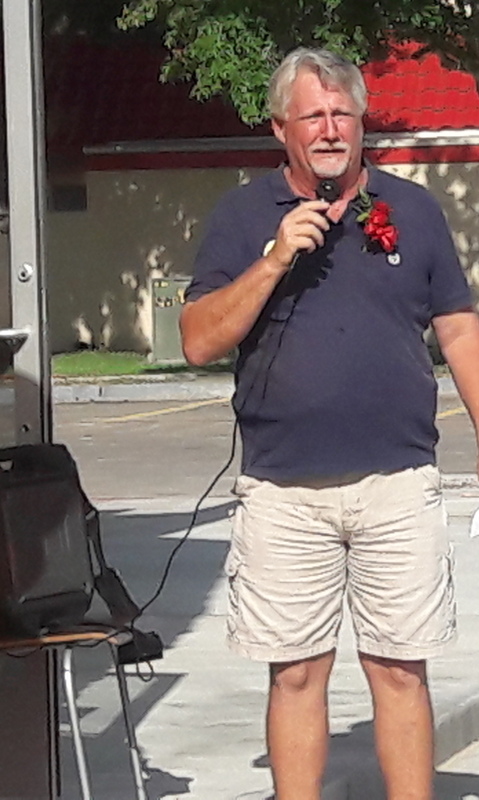 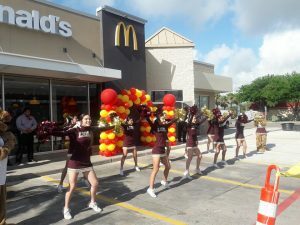 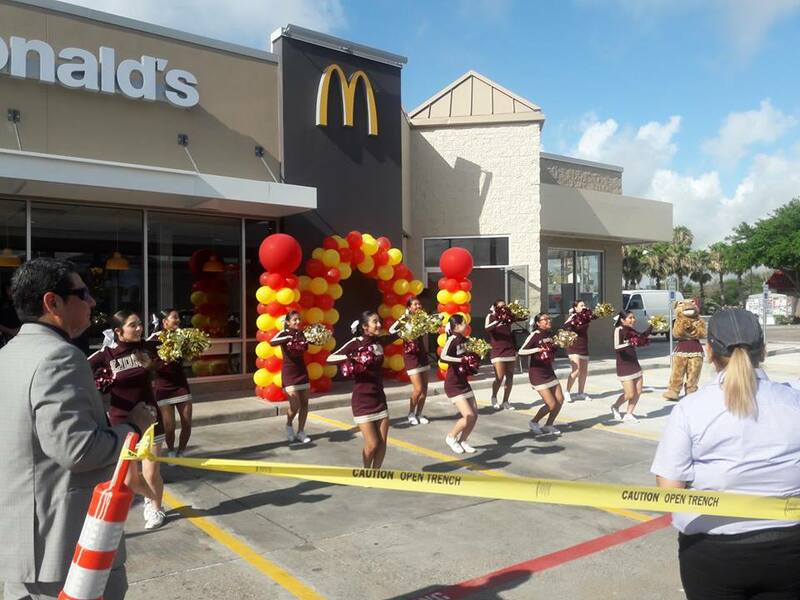 The McDonald’s in La Feria held a Ribbon Cutting at 9a.m. 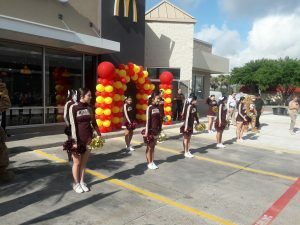 on Thursday, May 24th, 2018 as part of their Re-Grand Opening celebration. 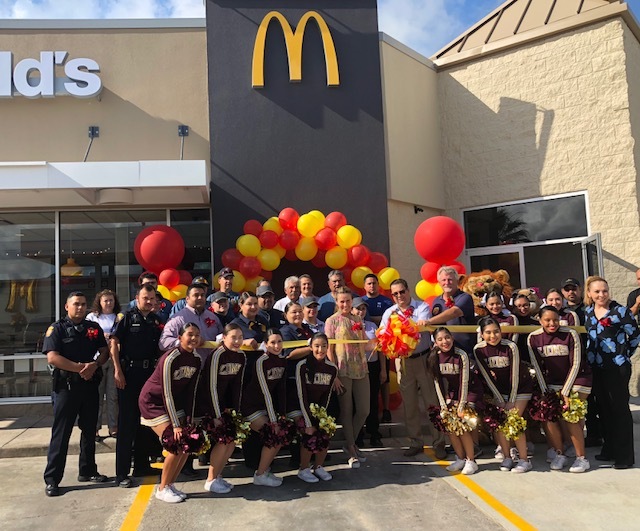 In attendance were the Owners, Store Managers and staff, La Feria Fire Chief Dave Phinney and the La Feria Fire Dept., La Feria Police Captain Armando Gonzalez and the La Feria Police Department, Mayor Pro-Tem Eric Hoff, Commissioner Julian Guevara, Commissioner Don Garcia, City Manager Jaime Sandoval, City Secretary Amanda Morales, as well as other Administration and Staff from the City of La Feria. 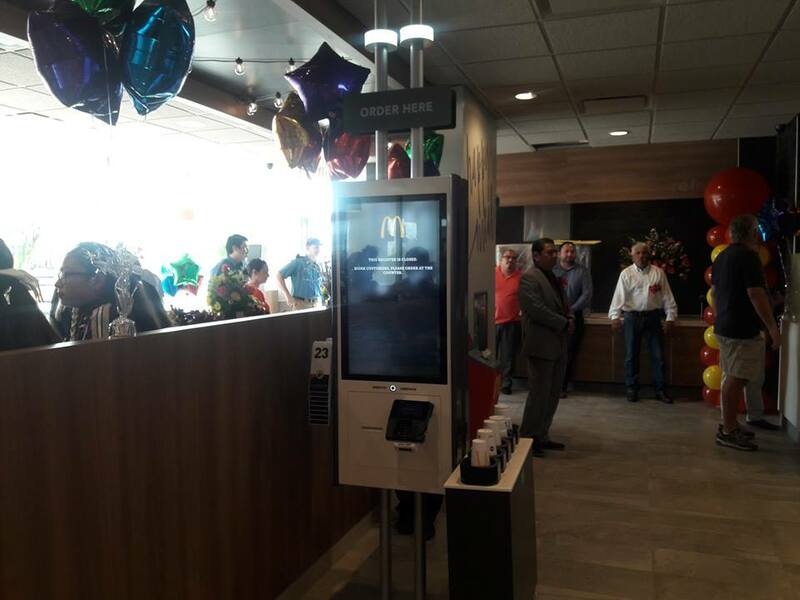 McDonald’s recieved a facelift inside and out, including a New Entrance, New Seating which includes ADA availability, plus the New Automated Ordering System. 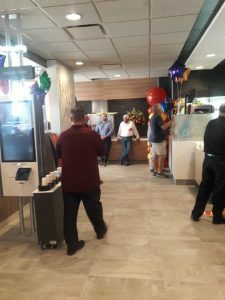 McDonald’s will officially open its doors Friday, May 25th, 2018 at 6 a.m. 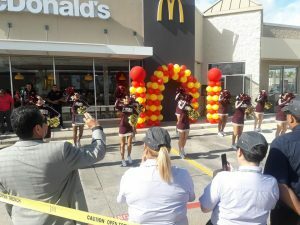 They will now be open at 6 a.m. Monday through Saturday and open at 7 a.m. on Sundays. 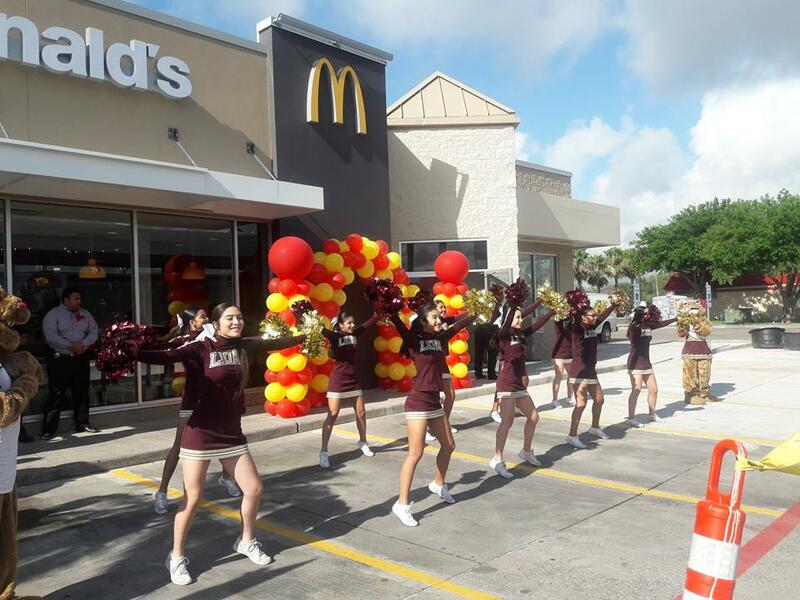 The City of La Feria Announces it’s 2018 Summer Day Camp! 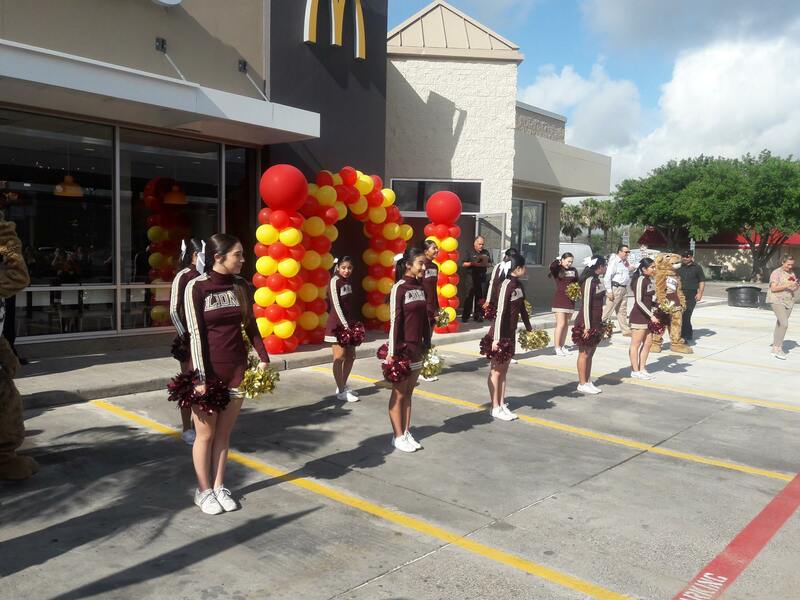 NEW Extended hours – ALL DAY – Mondays-Thursdays REGISTRATION Starts Monday, May 21st! La Feria Aquatic Center OPENS JUNE 1st! The La Feria Police Department will be hosting the 18th Annual Easter Egg Hunt on Saturday, March 31st, 2018. 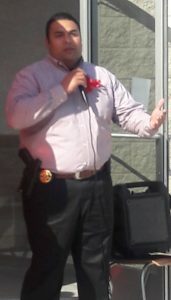 The Ceremony for changing 5th Street to Javier Vega Jr. was filled with family, friends and City Officials on Saturday, December 16th, 2017.